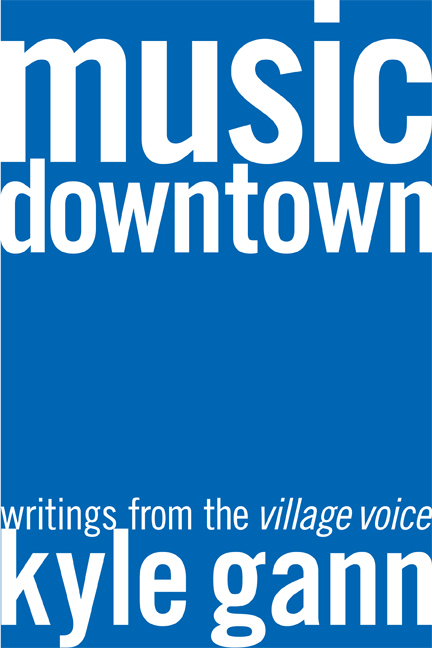 This collection represents the cream of the more than five hundred articles written for the Village Voice by Kyle Gann, a leading authority on experimental American music of the late twentieth century. Charged with exploring every facet of cutting-edge music coming out of New York City in the 1980s and '90s, Gann writes about a wide array of timely issues that few critics have addressed, including computer music, multiculturalism and its thorny relation to music, music for the AIDS crisis, the brand-new art of electronic sampling and its legal implications, symphonies for electric guitars, operas based on talk shows, the death of twelve-tone music, and the various streams of music that flowed forth from minimalism. 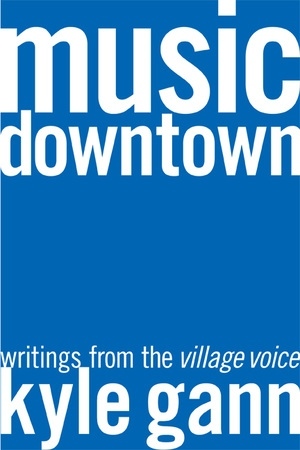 In these articles—including interviews with Yoko Ono, Philip Glass, Glenn Branca, and other leading musical figures—Gann paints a portrait of a bristling era in music history and defines the scruffy, vernacular field of Downtown music from which so much of the most fertile recent American music has come. Kyle Gann is music critic for the Village Voice and Associate Professor of Music at Bard College. He is the author of American Music in the Twentieth Century (1997) and The Music of Conlon Nancarrow (1995). Mistaken Memories: Tony Conrad: One-Idea Composer or Late Bloomer?